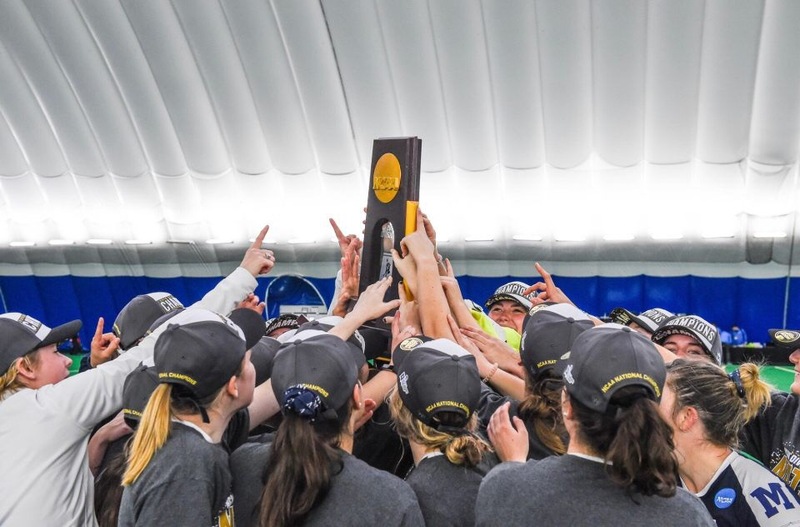 The Middlebury Summer Camp is designed for the serious field player or goalkeeper who plays on her school's varsity team and has aspirations to play at the Collegiate level. Camp is demanding and we are confident that you will emerge a better hockey player! Middlebury, VT 05753 Map It! Numerous artificial turf fields and indoor facilities will be available throughout camp to guarantee a full hockey experience. Campers are responsible for their own accommodations. To help with those who are in need of overnight housing, a Room Block has been created at our Courtyard MARRIOTT, a mile from the field and the Middlebury campus. Other options include the: Middlebury Inn, Swift House Inn, Inn on the Green, and AirBnB. Shuttle service runs to and from the hotel to the sessions for an additional fee.